At the turn of the century, scientists had discovered that the body’s most important fluids are colloidal in nature; suspended ultra- fine particles. Blood, for example, carries nutrition and oxygen to the body cells. This led to studies with colloidal silver. 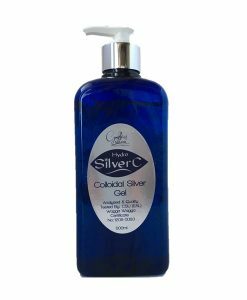 Prior to 1938, colloidal silver was used by physicians as a mainstream antibiotic treatment and was considered quite “high-tech” Production methods, however were costly. The pharmaceutical industry moved in, causing colloidal research to be set aside in favour of fast working, more toxic and potentially dangerous drugs. 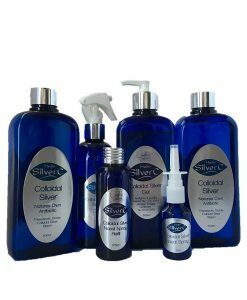 The Food and Drug Administration today classifies colloidal silver as a pre 1938 drug. A letter from the FDA dated 9113191 states: These products may continue to be marketed…..long as they are advertised and labelled for the same use as in 1938 and as long as they are manufactured in the original manner.” Some of the manufacturing methods used before 1938 am still used today. An electro-colloidal process, which is known to be the best method, is used.